Question to Radhanath Swami: Whatever happened, what is happening as well as what is going to be happen, everything is done by with the permission of Lord Krishna. 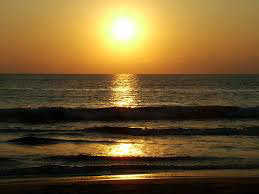 I believe what is happening in our mind and our soul, it is happening with the permission of lord Krishna only. What is my duty then? Why to chant or dance? 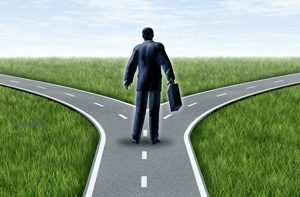 Is our free will not under the control of Sri Krishna? There are many gods in India. 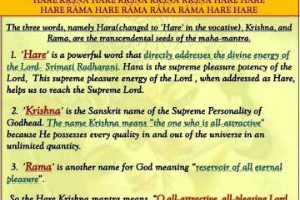 Why you worship Krishna? Question to Radhanath Swami: We know that there are many Gods in India, but why do you worship Krishna? Question to Radhanath Swami: In spiritual circles they often talk of ‘bala’ or spiritual strength. What exactly is this spiritual strength? 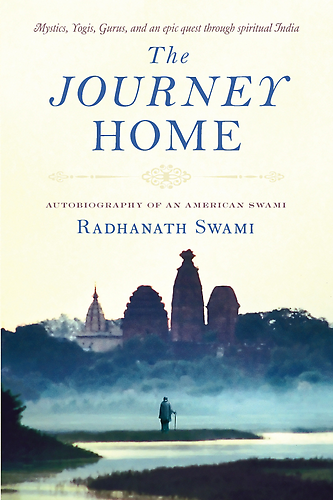 Radhanath Swami Answers: What is spiritual strength? 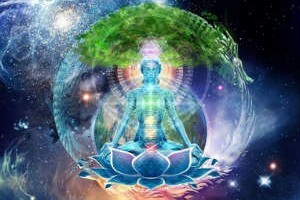 Spiritual strength is essentially the awakening of our soul. 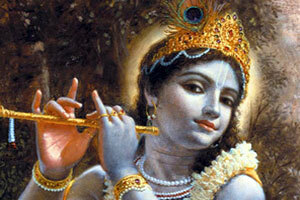 The soul is part and parcel of Krishna, who is all-powerful. Question to Radhanath Swami: It is said in the Bhagvatam that with every rising and setting of the sun the life span of a person reduces, except when a devotee is performing Bhakti Yoga and hearing about the activities of Krishna. Could you kindly explain this? 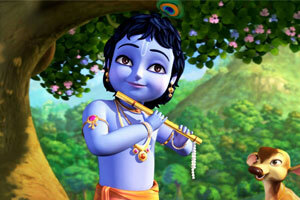 Question to Radhanath Swami: Sometimes I feel Krishna is too high for me. How can I get over this feeling? Hold your peace; you can…. Is Religion different from Spirituality? What’s the Need of a Spiritual Society? Why so many Religions if God is One? 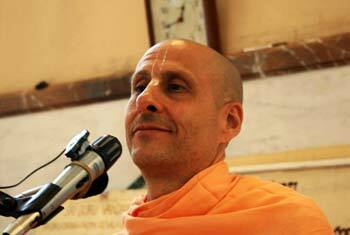 Radhanath Swami Answers..